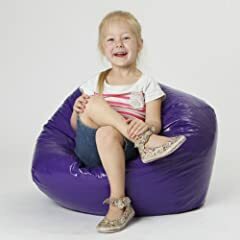 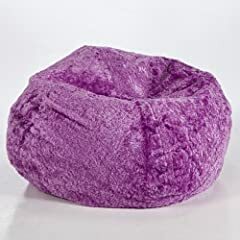 Purple is my favorite color, so I love these purple bean bag chairs. 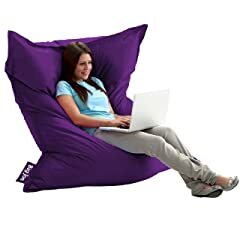 These bean bag chairs are ideal to relax, watching TV, reading r just with a drink in your hands. 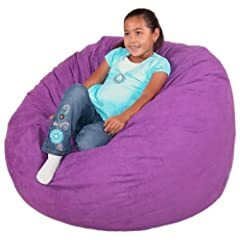 They also lovely to cuddle with your loved ones. 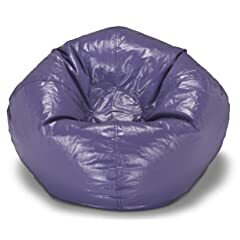 What I love about bean bag chairs is that you can easily transport it through the house, and they are very practical.